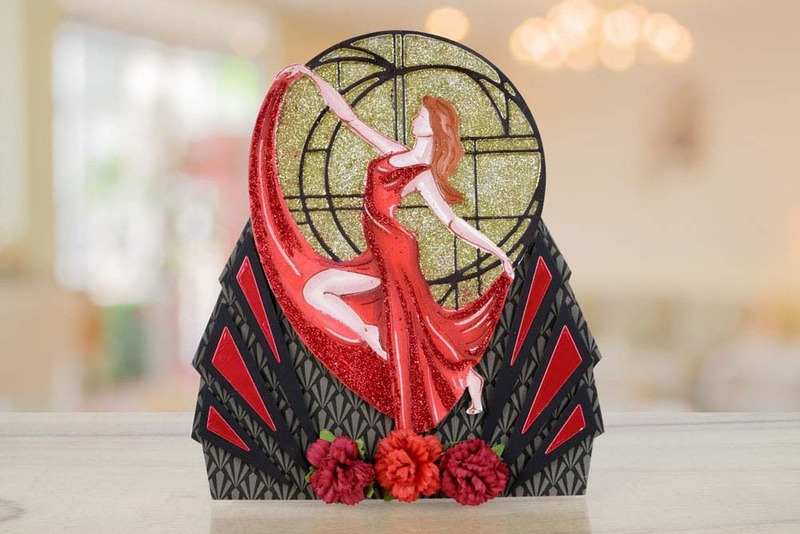 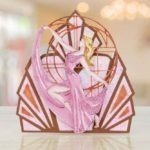 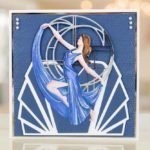 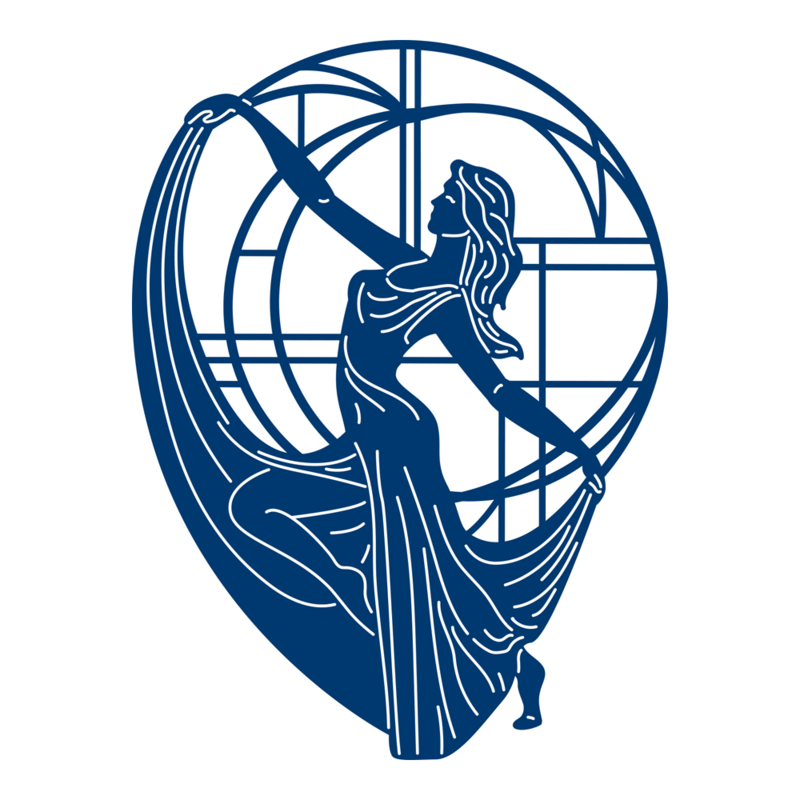 This stunningly elegant Art Deco die features a lady posing with her long, flowing dress in hand. 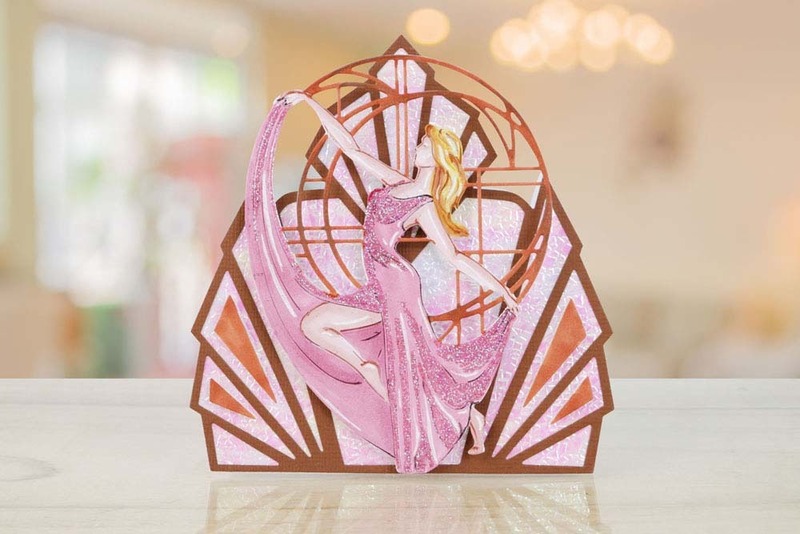 Her character forms around a circular shape, incorporated into the design of the die. 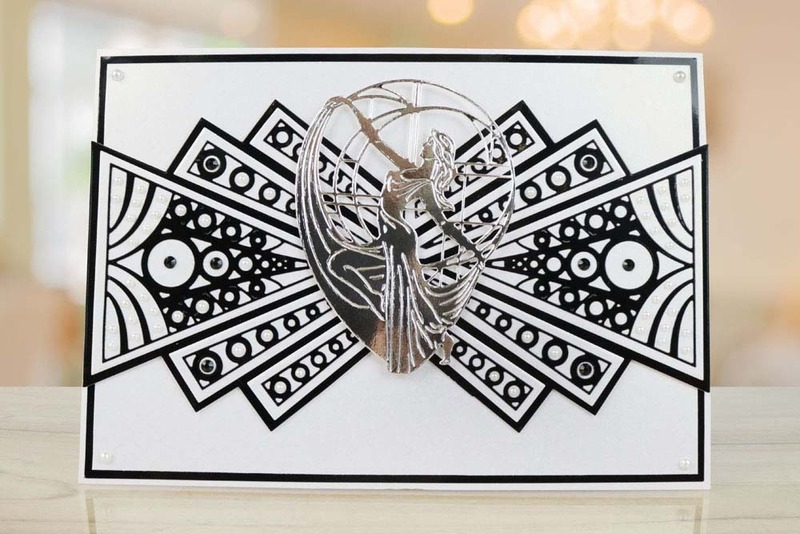 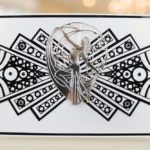 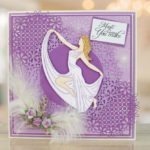 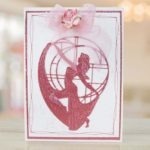 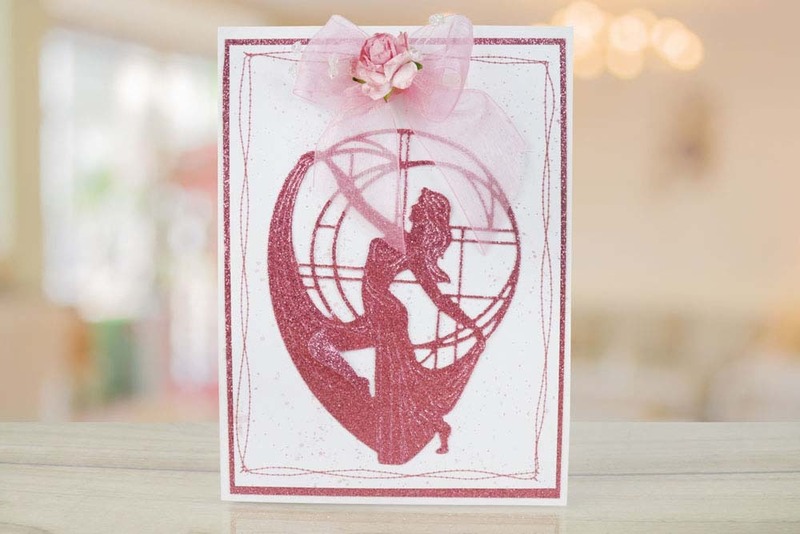 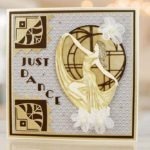 Capable of forming elegant and striking cards for a variety of occasions, all year round. 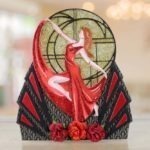 Add this beautiful lady to vintage scrapbooks and fashion projects. 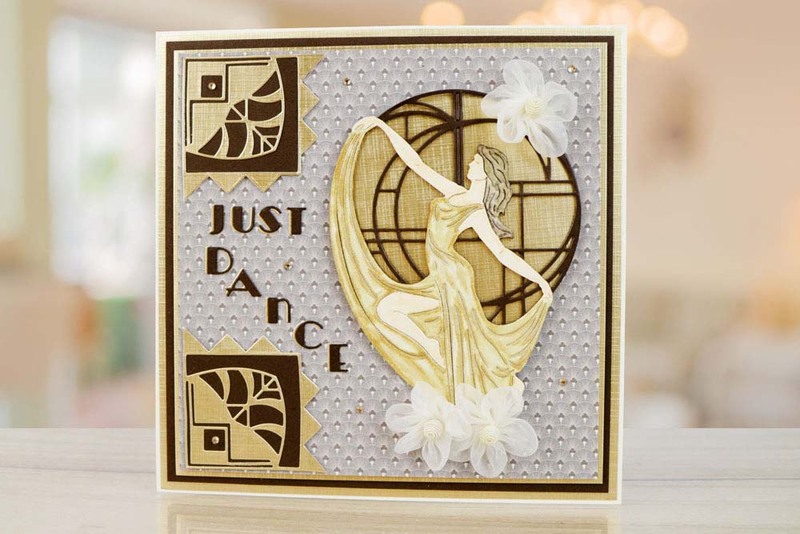 This die measures approx 10.3cm x 13.9cm.